When we think about the 2018 Dodge Charger three words come to mind: muscle, power, and good looks! A sleek and modern exterior combined with a functional and comfortable interior and an incredible engine lineup make the 2018 Charger your go-to for weekday commutes and weekend fun! New updates for the 2018 model year include an all-new GT trim level and new standard features including rear parking sensors, a rearview camera, and Apple CarPlay and Android Auto! Keep reading to learn even more about this incredible sedan! What are some of the features available for the 2018 model year? The 2018 Dodge Charger sets itself apart from other sedans with incredible exterior and interior style! Inside the sedan, you'll find high-quality materials, a functional cockpit-style instrument panel, and advanced technology. Plus, the five-passenger 2018 Charger is offered in almost a dozen trim levels ranging from the base SXT and the top of the line SRT Hellcat! 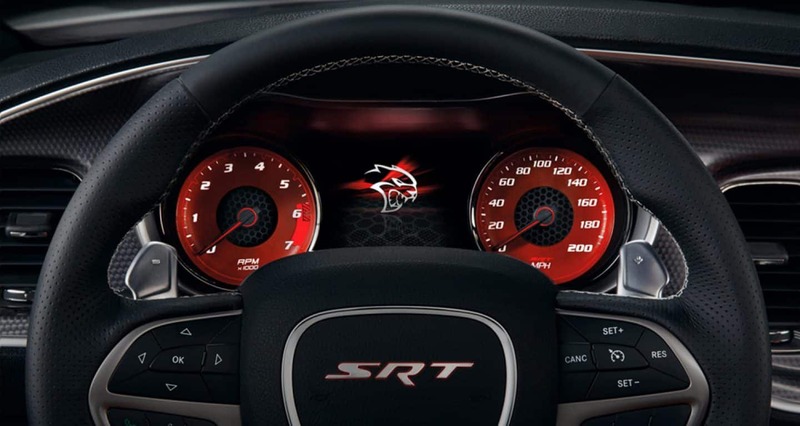 The entry-level SXT comes equipped with tons of standard features including an electronically reconfigurable gauge cluster, 17-inch wheels, power mirrors, automatic headlights, and chrome exhaust tips. As well as Apple CarPlay and Android Auto smartphone integration, Uconnect 4, a 7-inch touchscreen, rear parking sensors, a rearview camera, power windows with express up and down, acoustic front window and windshield glass, and LED daytime running lights. Moving upwards through the trim levels not only gets you more features but more power! 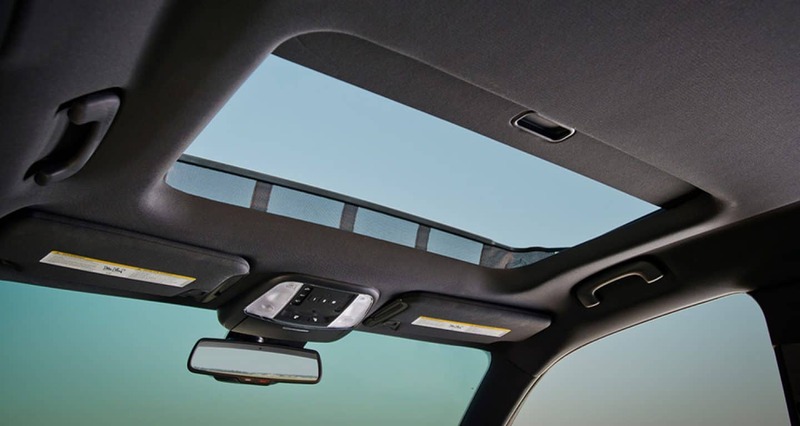 Major features found on higher trim levels include Harman/Kardon and Beats sound systems, a power sunroof, a heated steering wheel, leather upholstery, and xenon headlights. There are also quite a few optional packages to gain even more features! 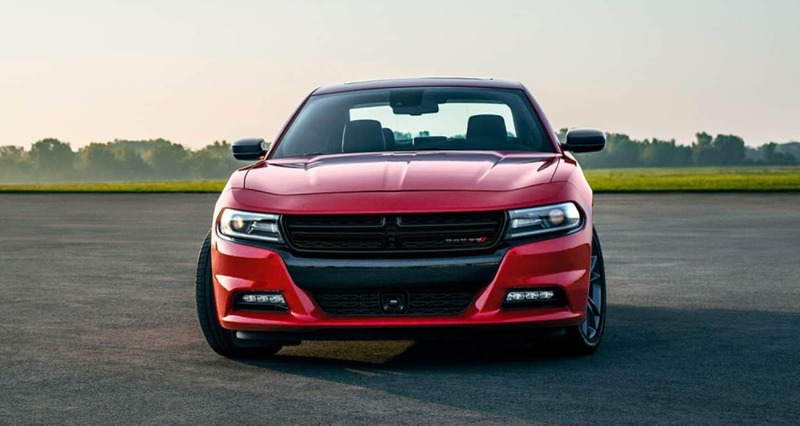 What type of powertrain options are offered for the 2018 Dodge Charger? 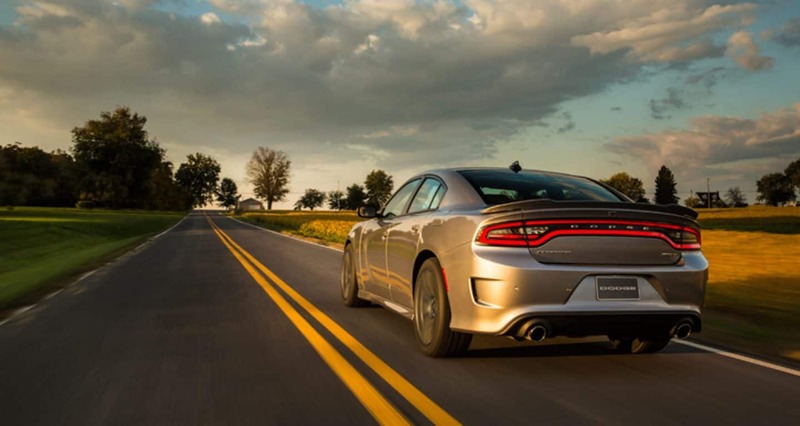 The 2018 Dodge Charger's engine choices are closely linked to the trim levels. The most common choice, available on the SXT and GT models, is a 3.6L V6. This engine creates an impressive 290 horsepower and 260 lb-ft of torque! This engine also offers incredible fuel economy, averaging 30 miles per gallon on the highway. That same engine is available for the SXT Plus w/ Super Track Pack, GT, GT Plus models but the power is bumped up to 300 hp. Other engine choices depending on the model you choose, include a 370 horsepower 5.7L Hemi V8, a 485 horsepower 6.4L Hemi V8, and a supercharged 6.2L Hemi V8 that cranks out 707 horsepower! Dodge pairs all of these engine options with a smooth-shifting eight-speed automatic transmission from TorqueFlite. Rear-wheel drive is standard on all models (except the GT trim which is already equipped with AWD) with the option to upgrade to AWD. What kind of safety and security can a 2018 Dodge Charger provide? No matter what kind of adventure you're about to take on, the 2018 Dodge Charger is loaded with safety and security features to help keep you and all your passengers secure and safe. Throughout the trim levels, standard features include all-speed traction control, active head restraints, dual note electric horns, hill start assist, electronic roll mitigation, electronic stability control, the LATCH system, and a power trunk lid release. As well as Keyless Enter 'n Go, the Parkview rear backup camera, rear door child protection locks, a remote start system, speed control, a theft deterrent system, and a suite of sophisticated airbags. There are quite a few optional safety and security features for the 2018 model year as well depending on the trim level you choose. 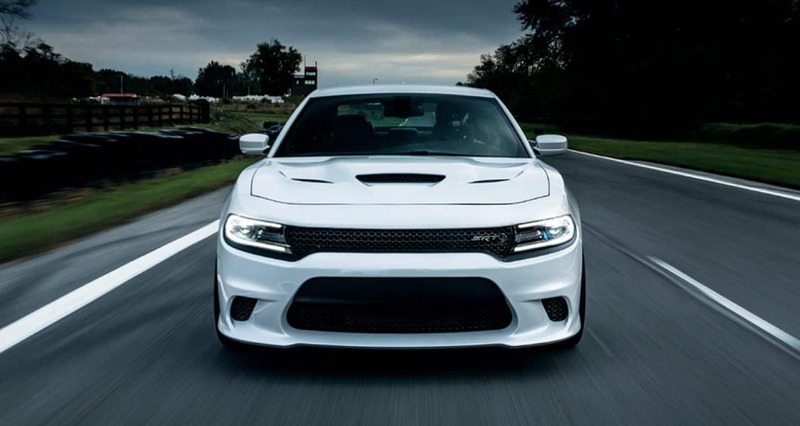 The 2018 Dodge Charger is both a performance and day-to-day vehicle and America's only four-door muscle car! Come on down to Lone Star Chrysler Dodge Jeep Ram today to check it out a Charger in person. We know as soon as you sit in the driver's seat you'll be in love with this car. For more information give the sales team a call at (210) 951-2122 or fill out the contact form below and we'll be in touch!